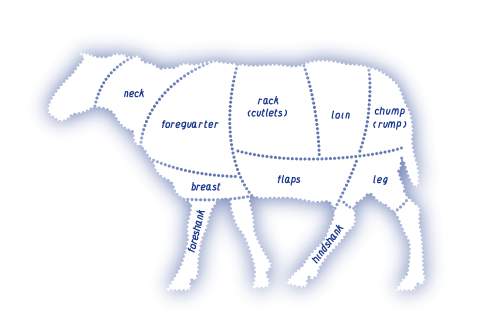 Our experienced buyers select only the finest lamb and goat products – from feet and tongue to shanks and fresh whole goat. Everything is fully traceable, so we can track everything back to its original source. And we monitor industry prices on a daily basis, so you benefit from the best value. Pack sizes vary please call 01926 336786 for more details and to discuss your requirements.